Why Should You Take Whey Protein? 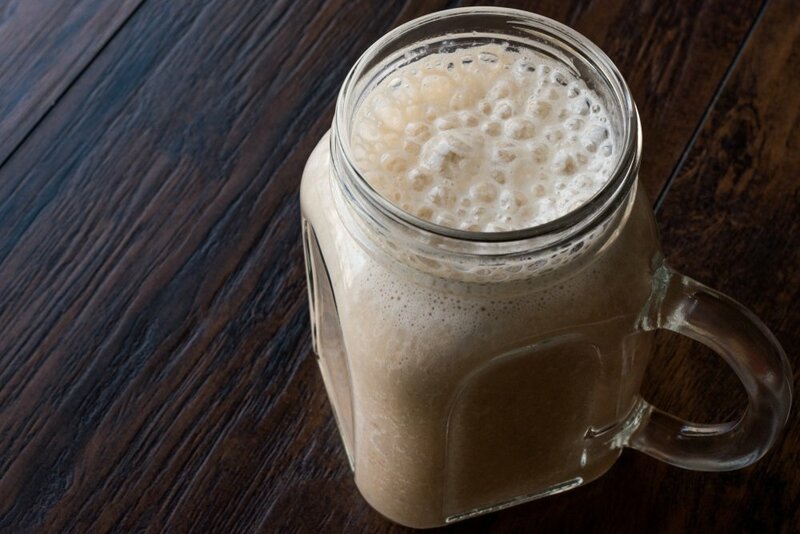 In short – taking whey protein is a very convenient way to increase your protein intake. An increase of protein has been shown to preserve lean muscle, boost metabolism and reduce appetite. To say that losing body fat and building lean muscle at the same time was difficult would be a huge understatement! Building muscle and burning fat requires a great deal of discipline, dedication, self-sacrifice knowledge, and hard work. Not only do you need to ensure that you’re in the gym on a regular basis, and by regular, we mean several days per week, but you also have to ensure that your diet is on point and that it is packed full of healthy and balanced produce. Not only do you have to ensure that you’re getting enough nutrient rich produce inside your body, you also must ensure that you’re meeting your daily macro requirements for protein, and that is where a lot of people go wrong. Protein is absolutely vital for the growth and repair of muscle tissue, as well as for cellular health and function in the process, so getting enough of this essential macronutrient inside your body on a daily basis is absolutely vital. Experts recommend between 1.5g and 2g of protein, for every pound that you weigh, so as you can see, that’s a lot of protein. To help make life easier however, whey protein powder is ideal. 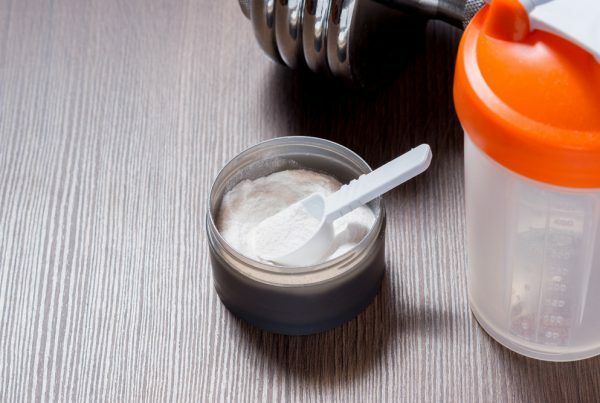 Here’s a look at four reasons why you need to be supplementing with whey protein powder. One key benefit associated with whey protein powder, is the fact that it has been proven to help assist with strength and power. You see, as the body partakes in physical exercise, it is placed under stress, both physically, and metabolically, in which a series of physiological changes will take place. One of these changes is an increase in the release of stress hormones such as cortisol, which has a catabolic effect on the body. Not only that, but as the body requires energy and fuel to begin repairing the muscles, ironically, it eats away at your very own muscle tissue, in a bid to repair the very same muscles. Whey protein however, provides the body with all of the nutrients it needs, including proteins and amino acids, which help place the body in an anabolic state, in which it begins building muscle. The bigger and stronger the muscles become, the more strength and power they will be able to generate. Another very essential benefit associated with whey protein supplements, is the fact that whey has been proven to assist with the growth and repair of lean muscle tissue. You see, when we lift weights in the gym, we don’t actually build muscle at all, in fact, we do the exact opposite, as we destroy our muscle tissues. The body sees physical exercise as stress and as being detrimental, and so it attempts to rebuild the muscles even bigger and stronger than they were previously, in a bid to help protect them from being damaged again the next time you hit the gym. 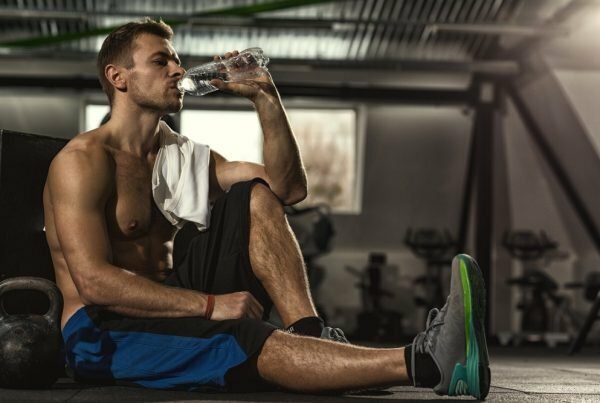 As soon as you consume your post-workout protein shake, nutrients are forced into the awaiting muscle cells, and so the recovery process can begin right away. Without these proteins and amino acids however, the body would have no nutrients to begin initiating the post-workout recovery process, so your muscles would not grow larger and repair themselves, meaning that your workout could actually have done more harm than good. Another key benefit of whey protein supplements, is the fact that they are also beneficial for anybody looking to burn body fat whilst preserving and building lean muscle mass. Protein is thermogenic, which means that the body struggles to digest it and break it down, even in supplement form, meaning that it has to work harder and therefore burns off more calories just by digesting the protein. The protein helps keep you feeling full for longer, so you’re less likely to overeat and consume more calories than necessary, and as if that wasn’t enough, there is also the added benefit of the fact that lean muscle requires more calories to maintain than body fat, so the more muscle you build, the faster your metabolism becomes by simply maintaining your body in its current state. 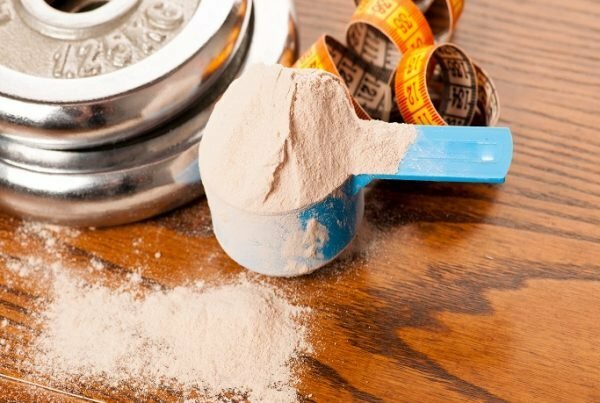 Finally, the last reason why you should seriously consider supplementing with whey protein, is down to the fact that whey protein supplements are incredibly convenient and delicious. As mentioned, you should aim for between 1.5g and 2g of protein per pound of bodyweight, and so that is a lot of protein to aim for, especially if you only consume whole foods. A protein supplement however, can simply be mixed with milk or water, is given a quick shake, and can then be consumed immediately, providing around 30g – 40g of protein per serving. For times when you are in a rush, or for when you need protein right away I.E after a workout, a whey protein shake just cannot be beaten. When you factor in the fact that they taste amazing as well, and it’s no wonder why whey protein is the most popular supplement in the entire world. Which Whey Protein Is Right For Me?